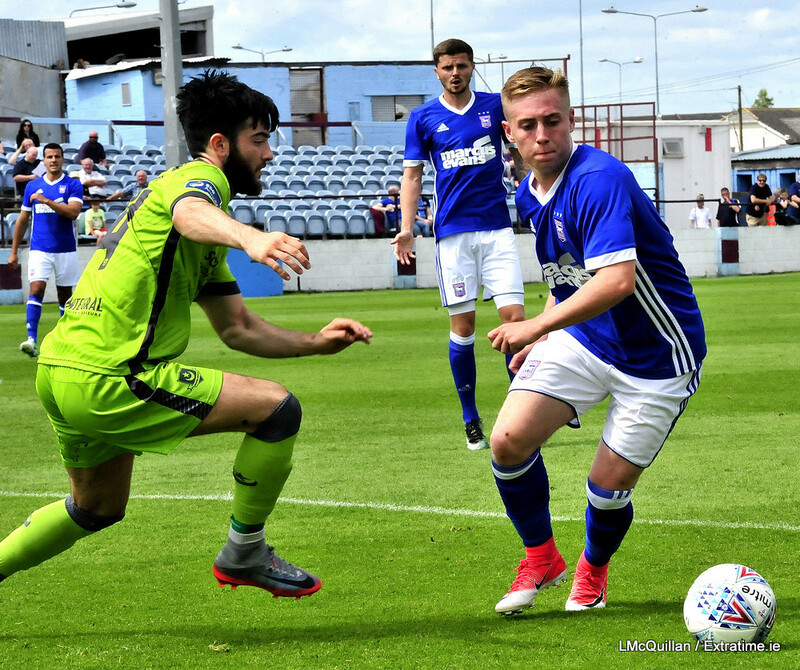 A Drogheda United side that included several trialists succumbed to a 5-0 defeat to Ipswich Town in a friendly at United Park on Saturday afternoon. 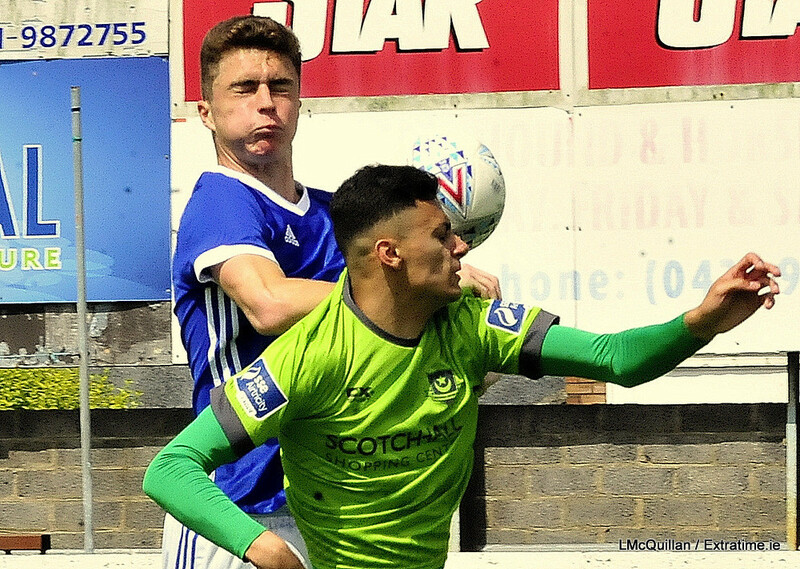 Ipswich started off quick and Conor McKendry had the first effort of the game after three minutes as he fired into the side netting from 20 yards. 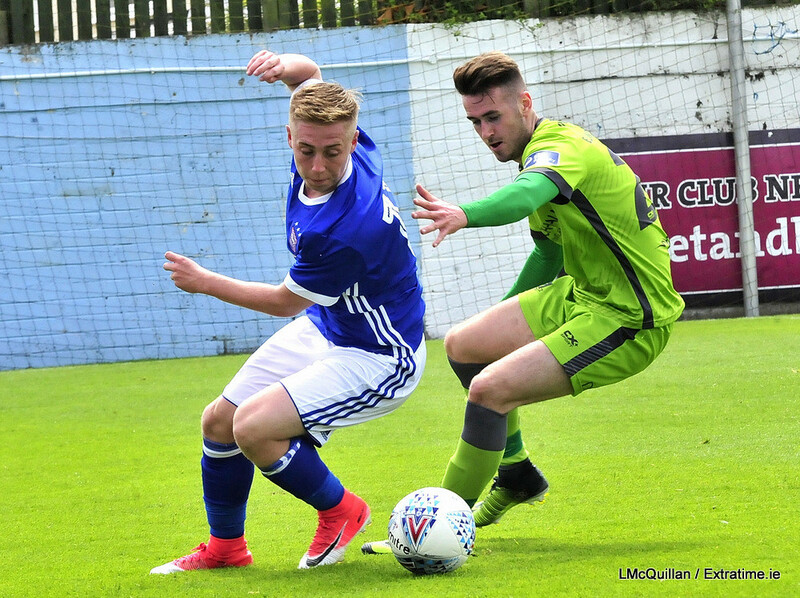 Drogheda’s chances were few and far between but former Limerick winger Sean Russell, one of the players on trial, managed to work Dean Gerken with a good effort a minute later. 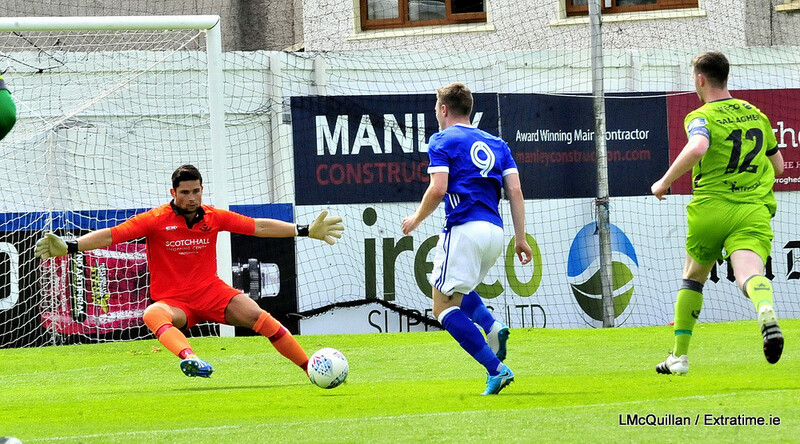 Ipswich took the lead after 13 minutes in brilliant fashion as Brett Pitman picked the ball up just outside the box before curling it into the top corner past Ryan Coulter, who had no chance. 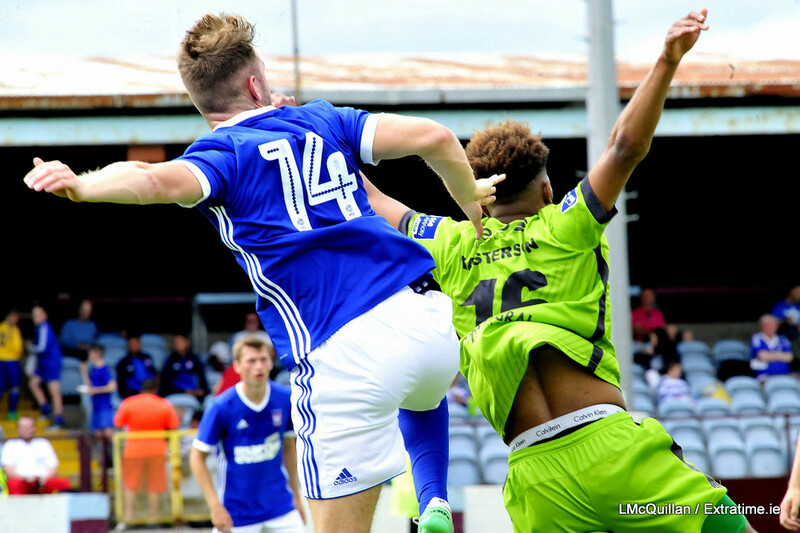 Former West Ham striker Freddie Sears was at the centre of the action and linked up well with Pitman through the first half. 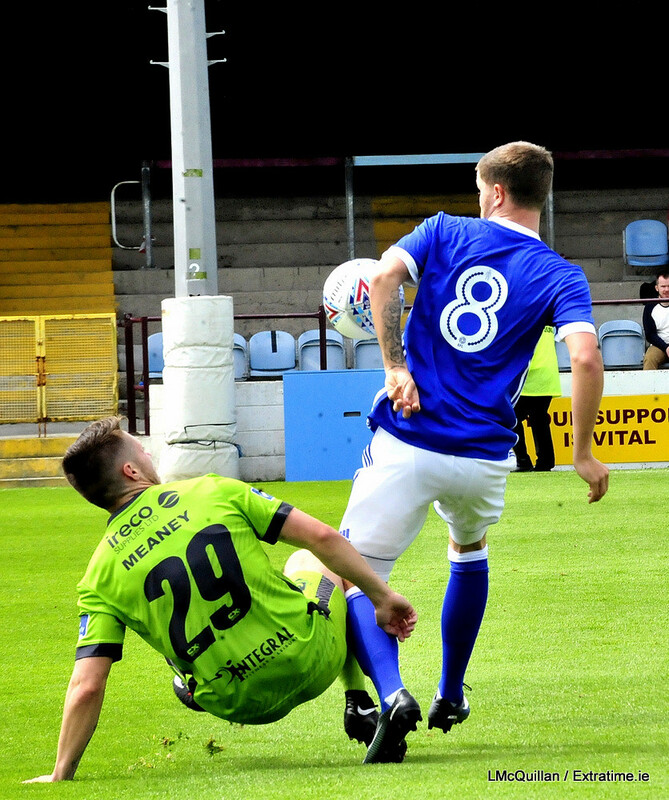 The first link-up between the pair didn’t end well as Pitman’s wild shot went out for a throw in to Drogheda. 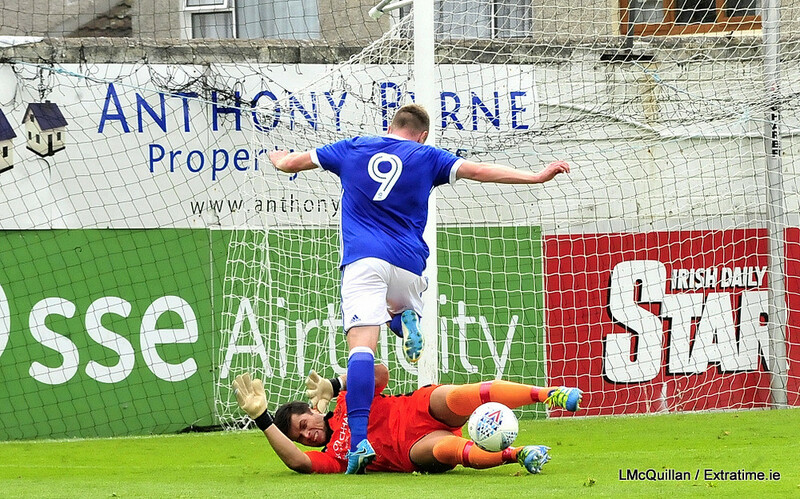 Ipswich came close once again four minutes later as former Shelbourne midfielder Adam McDonnell had a strong effort brilliantly saved by the right hand of Coulter. 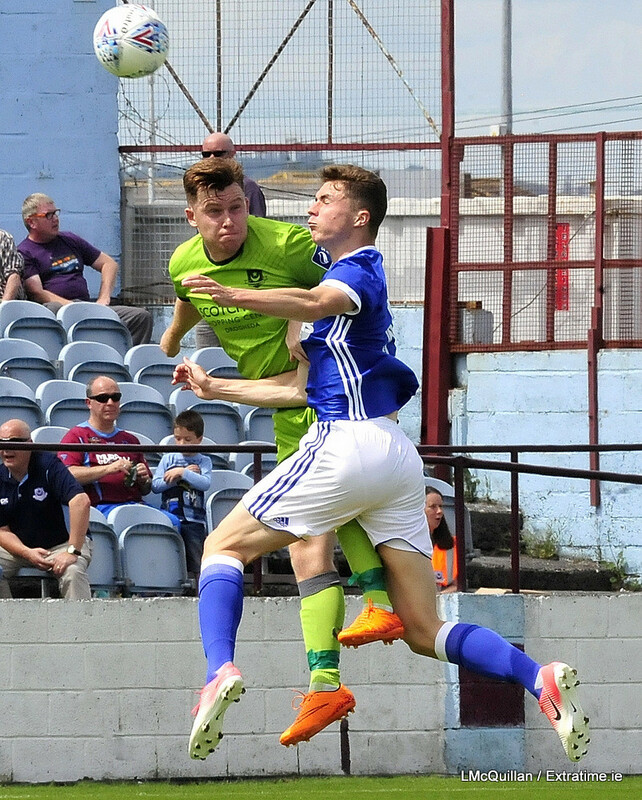 Sears was constantly finding space behind the Drogheda back four and he too was denied by Coulter just before the half hour mark as the Drogheda net minder rushed off his line to save. The Ipswich striker wouldn’t have to wait long to open his account though. Just seven minutes later Pitman’s through ball found Sears on the right and he slotted the ball low past Coulter to double the Ipswich lead. Sears grabbed his second of the game just four minutes later through a move started by left back Myles Kenlock. Kenlock squared the ball into the box towards Pitman who found Sears and he fired past Coulter from six yards. 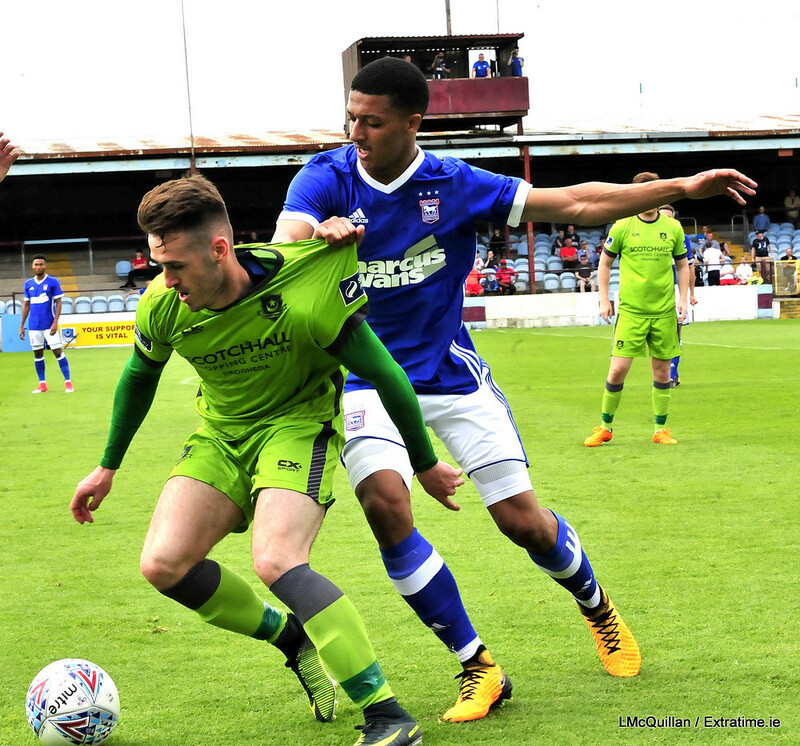 Ipswich continued to press and Sears was denied his hattrick three minutes before the break as Coulter was again quick off his line to block the effort from the Ipswich player. Drogheda did manage to create two chances before the break as Adam Wixted forced Gerken into a save before he fired a second effort well over the bar. 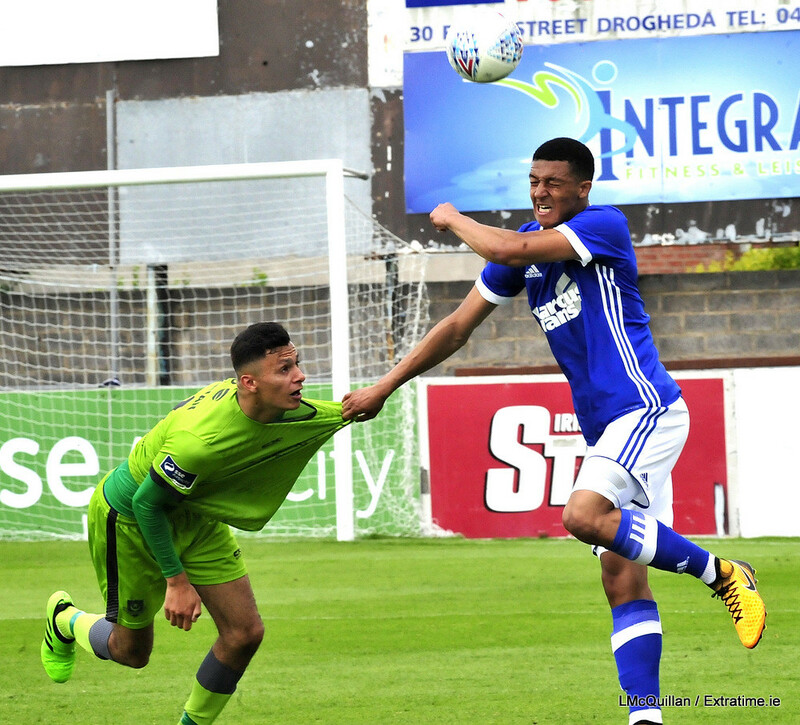 Ipswich began the second half with a completely different starting eleven while Drogheda made one change with Conor Kane replacing Luke Gallagher. 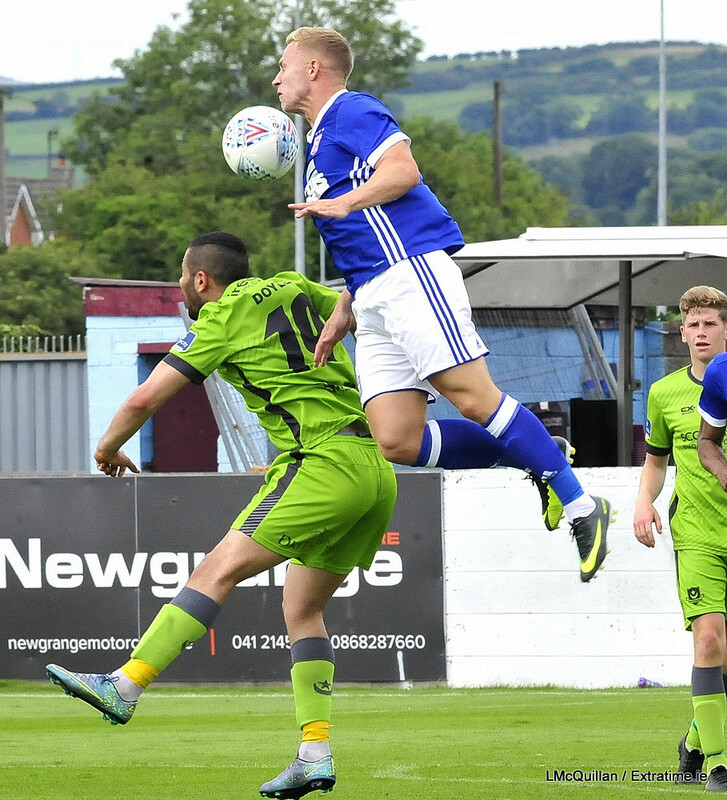 The visitors started the second half off as they began the first and scored their fourth just two minutes into the second half. Danny Rowe broke free down the right from full back, crossed to the back post to Kieffer Moore who headed home to make it 4-0. The changes showed in the second half as the number of chances decreased with neither side really troubling either goalkeeper. Drogheda did manage to work a great chance in the latter stages of the second half with a move down the right. However, Daniel Purdy’s eventual effort was weak and comfortable for Bialkowski to save. 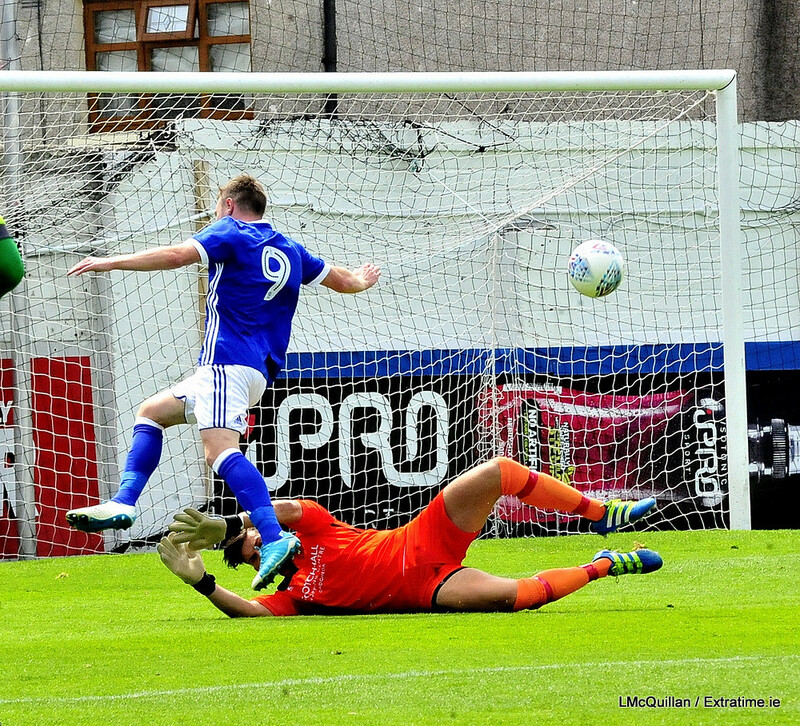 There would be one more goal to come with the last action of the game as Joe Garner was played in down the right and fired past Coulter for Ipswich’s fifth goal. 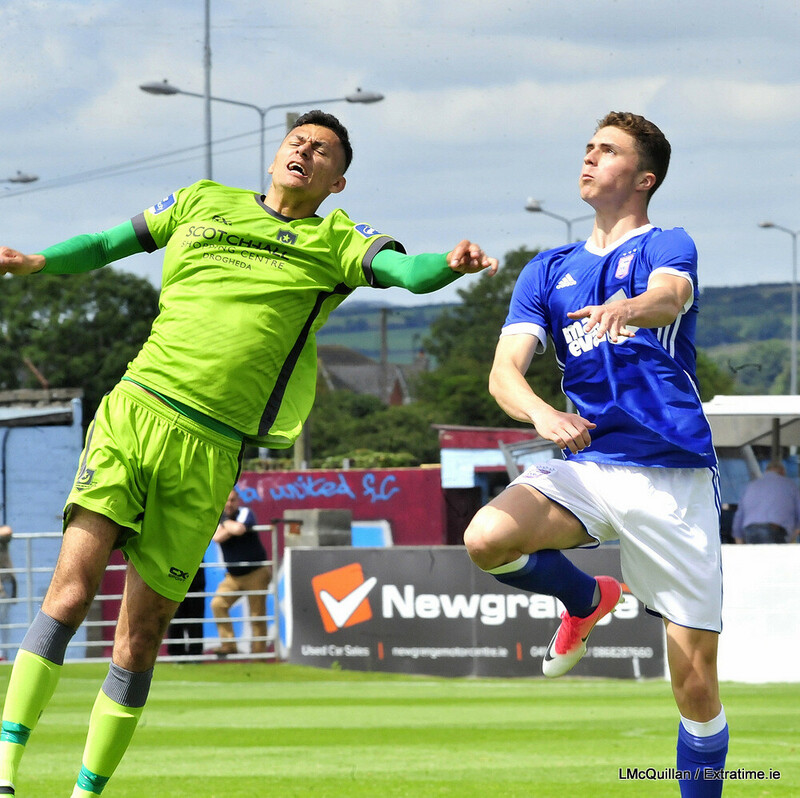 Drogheda United: Ryan Coulter; Shane Elworthy, Luke Gallagher (Conor Kane 46’), Ciaran McGuigan (Ryan McEvoy 64’), Stephen Dunne; Adam Wixted (Ryan Masterson 64’), Sean Russell, Jamie Hollywood, Trialist; Shane Donaghy (Daniel Purdy 60’), Dean Ebbe. Subs not used: Ross Treacy (gk), Sean Brennan, Thomas Byrne, Lloyd Buckley. 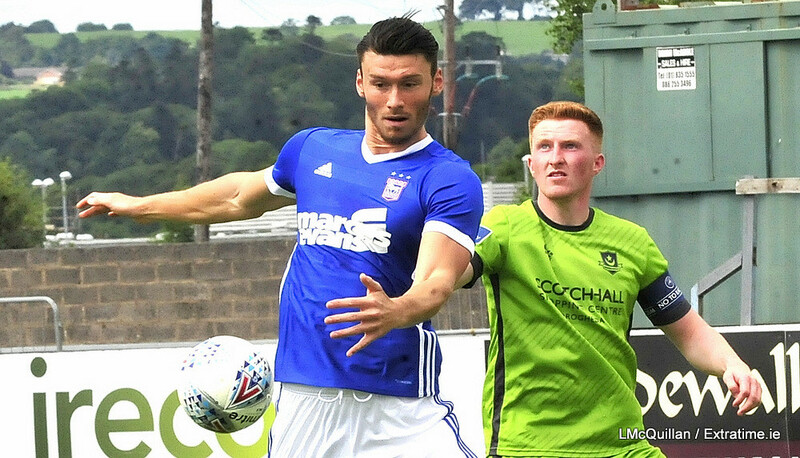 Ipswich Town (First Half): Dean Gerken; Josh Emmanuel, Steven Taylor, Patrick Webber, Myles Kenlock; Grant Ward, Cole Skuse, Adam McDonnell, Conor McKendry; Brett Pitman, Freddie Sears. 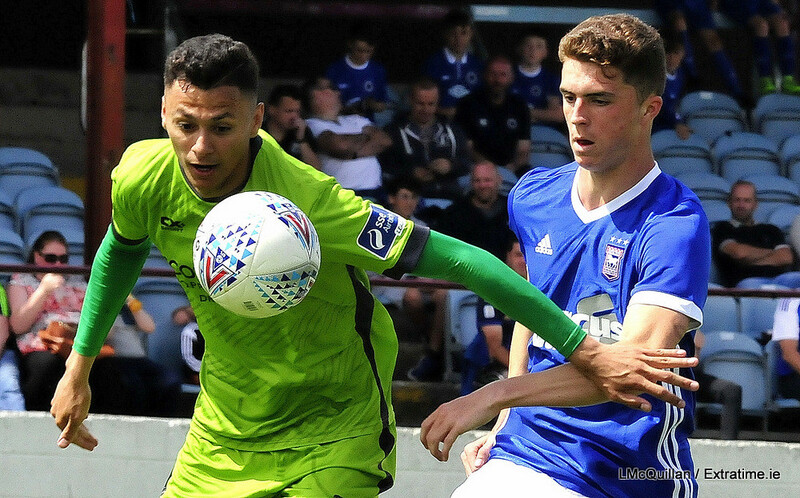 Ipswich Town (Second Half): Bartosz Bialkowski, Jordan Spence, George Fowler, Jonas Knudsen, Tristian Nydam; Danny Rowe, Flynn Downes, Teddy Bishop, Ben Morris; Joe Garner, Kieffer Moore (Conor McKendry 80’). Extratime.ie Player of the Match: Brett Pitman (Ipswich Town).